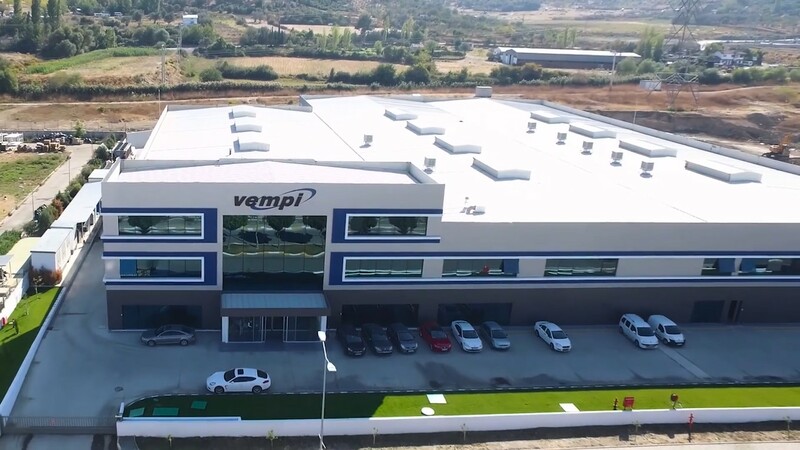 Vempi continues with its investments. The construction of Turkey’s most modern Hinged container and sheet production facility is advancing rapidly. Today at our factory which is fully equipped with 32.000sqm is providing not only our production segments but also providing the plate at the level of certain sector needs. 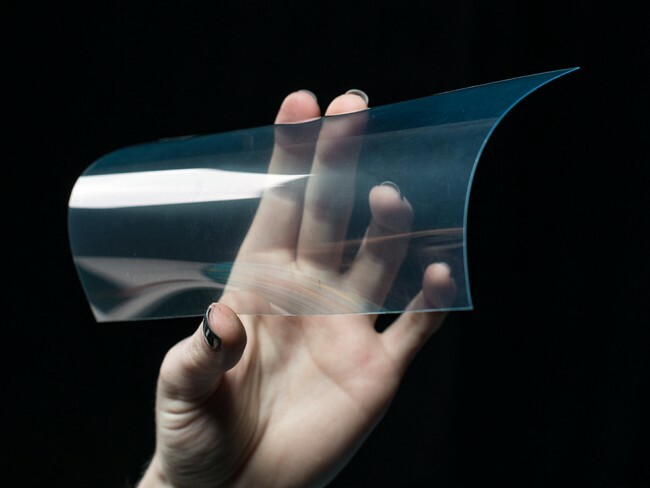 The company has 30.000tons production capacity yearly is having slightly different production sections first quality production of mono PET extruded films with the motto of make freshness visible. The company which is developing functional models to the last years’ differentiated needs with the thermoforming technology. 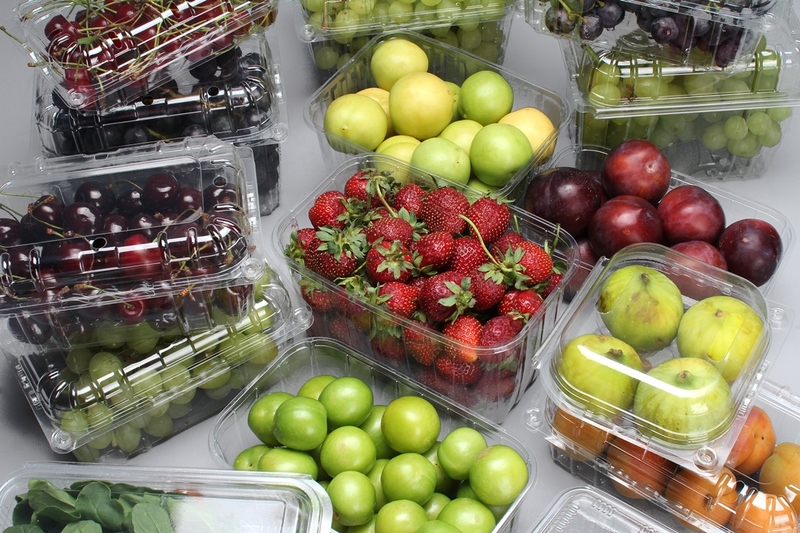 Also producing suitable first class packages with food standards for snack, dried fruit, chocolate, biscuit, fresh vegetable and fruit which should be carried fresh and consumed fresh.